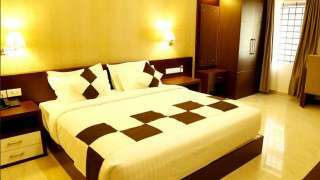 The Rydges Inn is a spanking business class luxury hotel and is located right on side of Calicut - Thrissur National Highway, Changuvetty, Kottakkal. 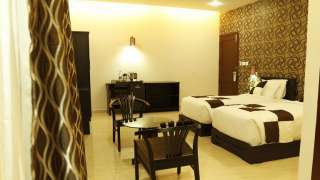 There are 17 double bedded and elegantly appointed rooms categorized into suites and deluxe rooms with all modern convenience. 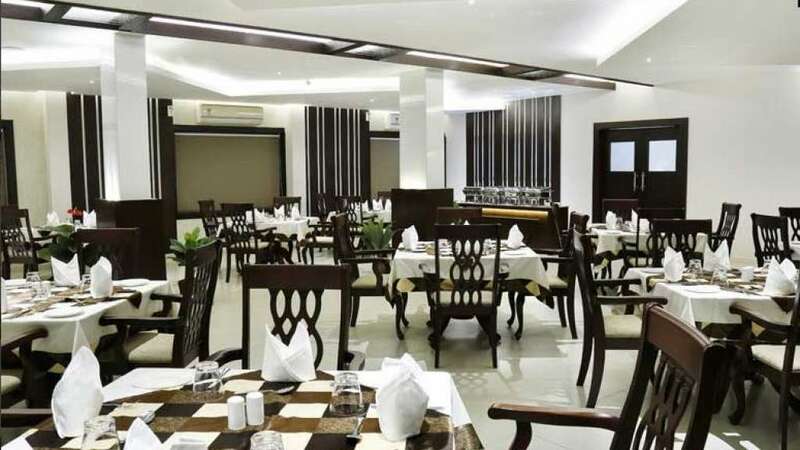 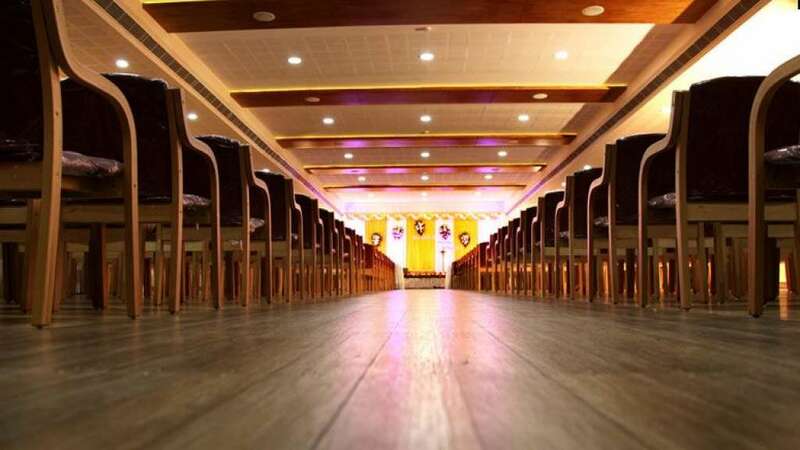 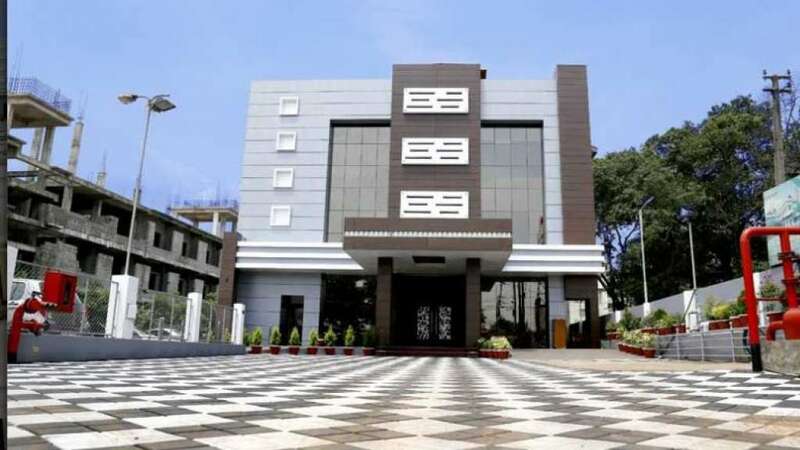 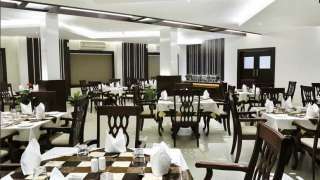 It has a multi cuisine restaurant, speciality restaurant and a conference hall, all air-conditioned. 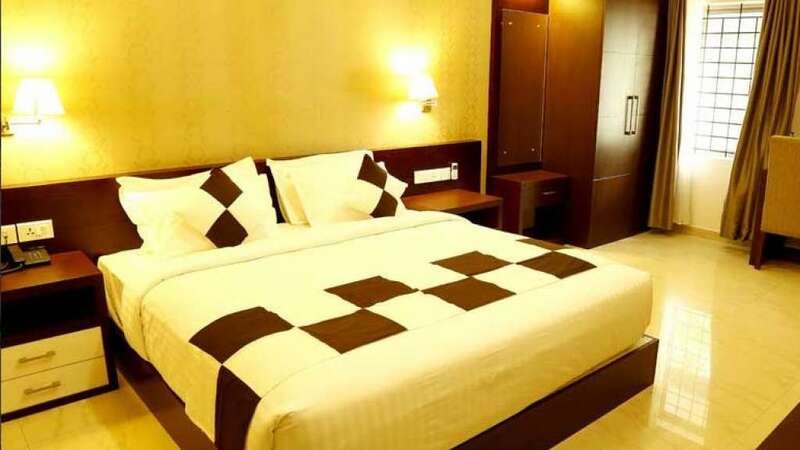 With business class hotels in Kottakkal and Calicut and a magnificent Ayurvedic Resort in Cheruthuruthy, the group now forges to new heights of expansion.